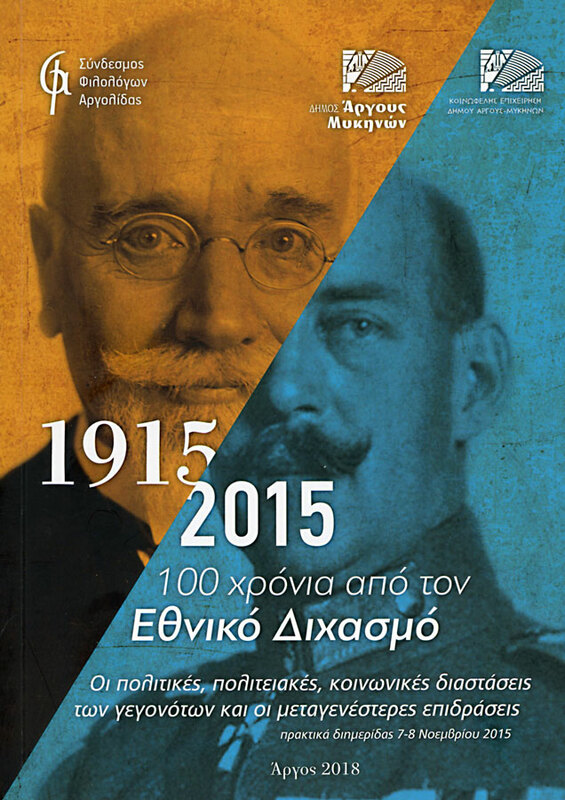 Σκηνή από την ιστορία της Βριτόμαρτης. Έργο πιθανότατα σχεδιασμένο από το Γάλλο Jean Cousin the Elder (1490 – 1560;). Μητροπολιτικό Μουσείο Τέχνης της Νέας Υόρκης. 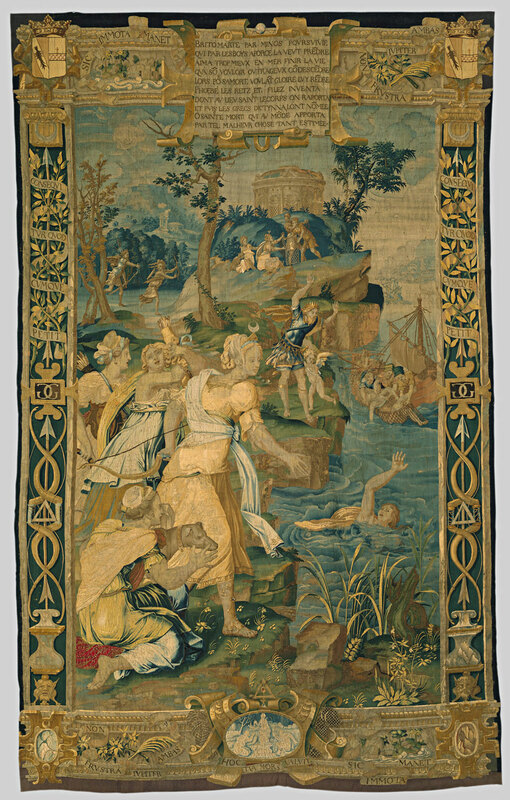 The Drowning of Britomartis, probably design by Jean Cousin the Elder, tapestry. This tapestry is from a set depicting scenes from the story of Diana probably made for the château of Anet, about forty miles west of Paris, which was the chief residence of Henry II’s mistress, Diane de Poitiers. She herself, born in 1499, was named after the goddess, a sign that the Renaissance, with its emulation of classical antiquity, had come to France. Britomartis, pursued by Minos, who wished to take her by force in the woods, greatly preferred to end her life in the sea rather than submit to his outrageous will. Accordingly, wishing to give her fame for her death, Phoebe [Diana] invested fishnets and snares, with which the body was brought to a holy place, and since then the Greeks have called her Dictynna [«fishnet»]. O holy death, that gave such a valuable thing to the world by means of such a misfortune! Diana stands in the center of the tapestry, a crescent on a support above her forehead. To the right, the drowning Britomartis raises one hand above the water. In the middle distance, Minos, king of Crete, stands looking into the water with his arms raised in astonishment, while Britomartis’ body is being fished out of the water to the right. In the left background we see Minos pursuing Britomartis, and farther back, to the right, Diana hands a net to two men. The version of the story shown here is not precisely that found in the writings of any classical author, and the invention of the net by Diana does not seem to be a classical idea at all. It is here in order to glorify Diane de Poitiers, who is portrayed in the guise of the goddess. The borders of the tapestry are marked by the Greek character delta and other symbols of Diane.